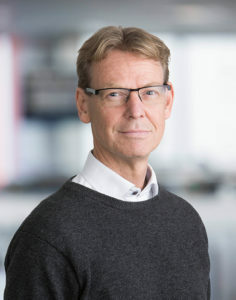 Sören Hjälm, Ph.D from Örebro University is the Head of the Department for Sport and Health Sciences. Sören has been a soccer coach and wrote his dissertation about a 10 year follow up of burned out soccer coaches. He combines his university teaching and his stress research with the work as a consultant in the business area, where he teaches developmental Leadership and Stress Management. Sören is also a certified cognitive behavior therapist.